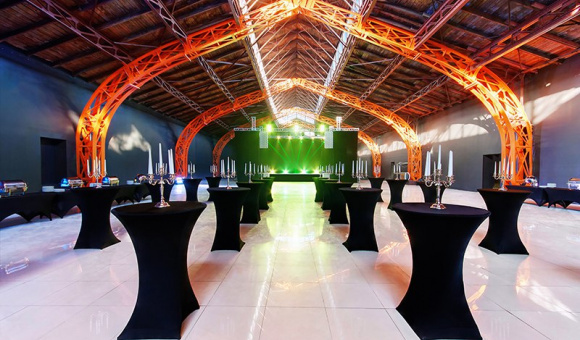 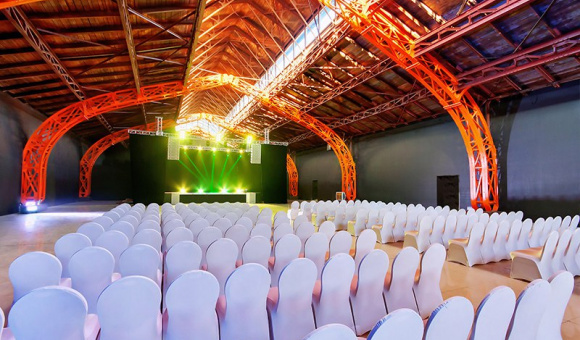 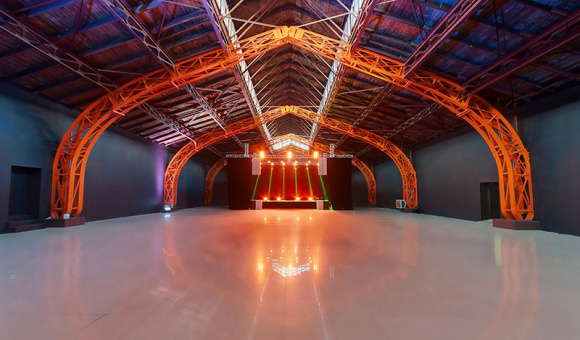 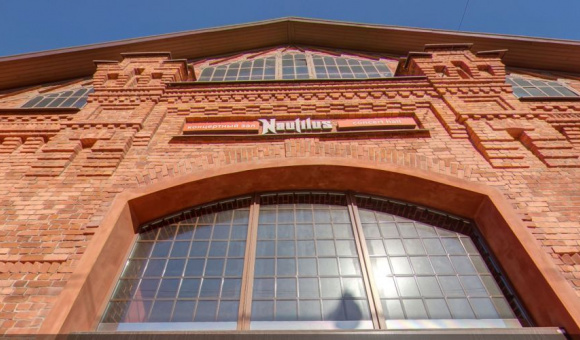 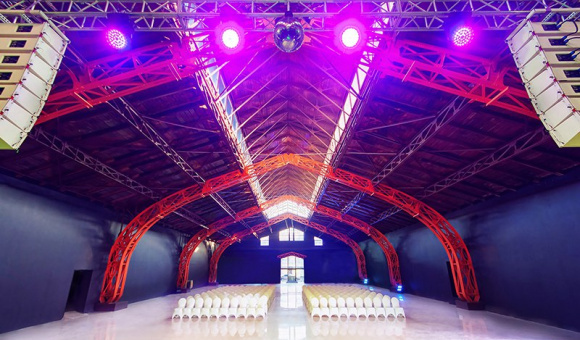 Nautilus is a new and unique venue for large-scale events. 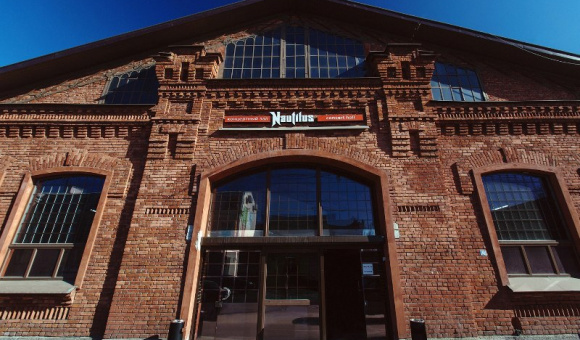 It is located in an historic building 2,300 m2 in area in the very heart of the city on Vasilyevsky Island. 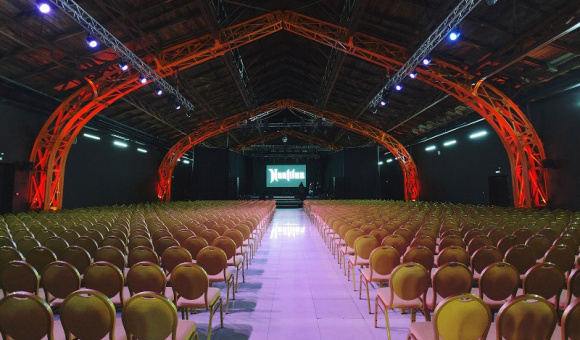 Nautilus has all the necessary sound, lighting, video and interactive equipment and a large kitchen area with great capabilities.